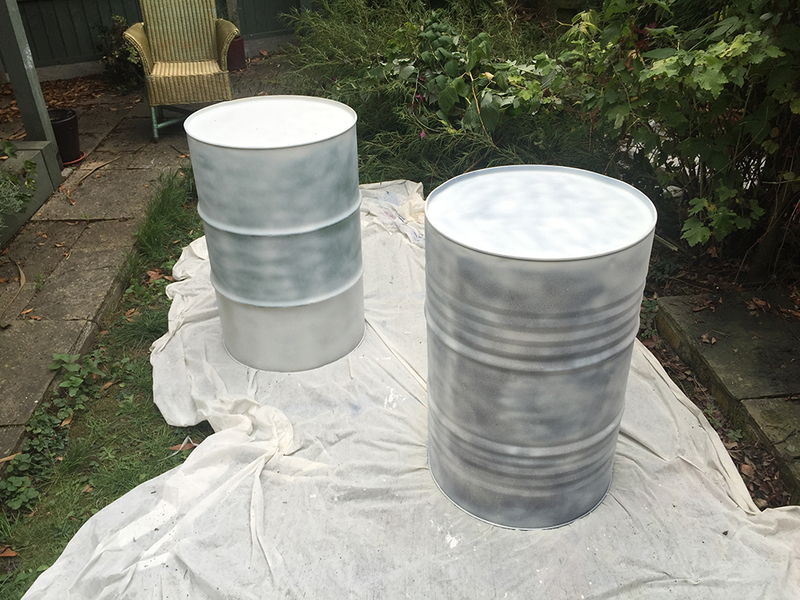 I have bought these two oil drums to display the work for the Crypt show, rather than making plinths. 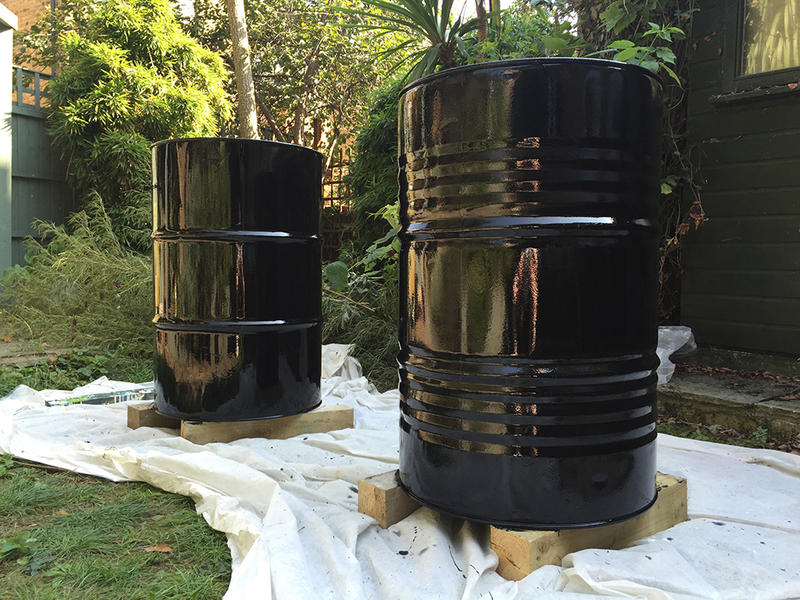 The oil drums are an integral part of the narrative. 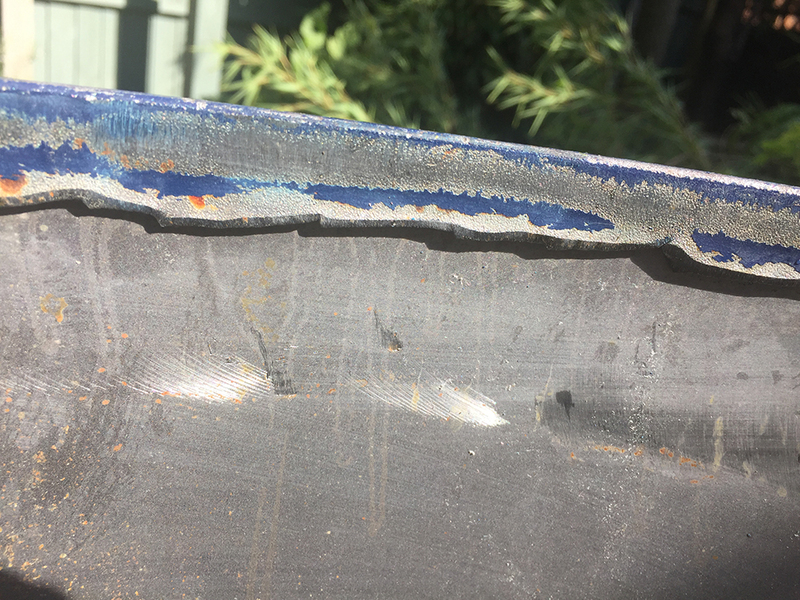 To prepare them I had the lids removed and have used an angle grinder to remove the sharp metal edges. 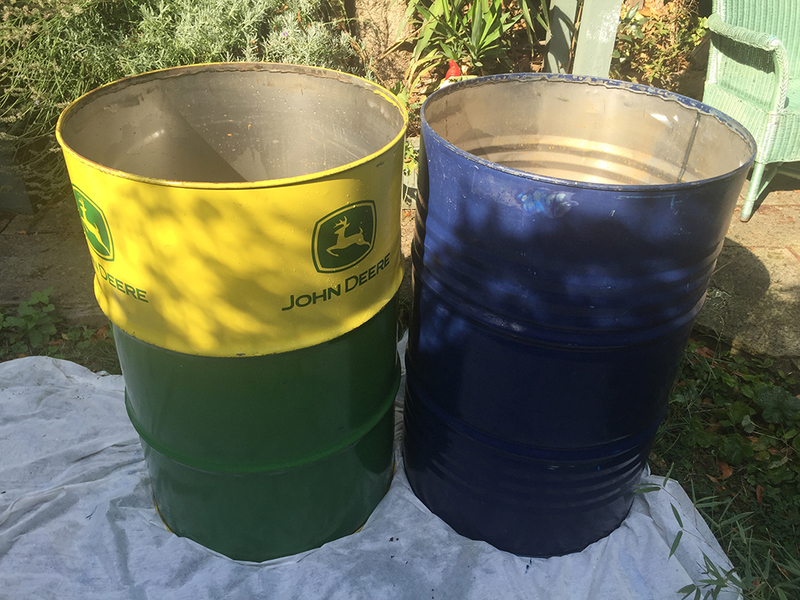 I cleaned them using Gunk Green engine degreaser and each has been painted with high gloss exterior metal paint. I have attached four corner brackets to one drum to support a 10mm clear acrylic disc, onto which the ice casts will be placed. 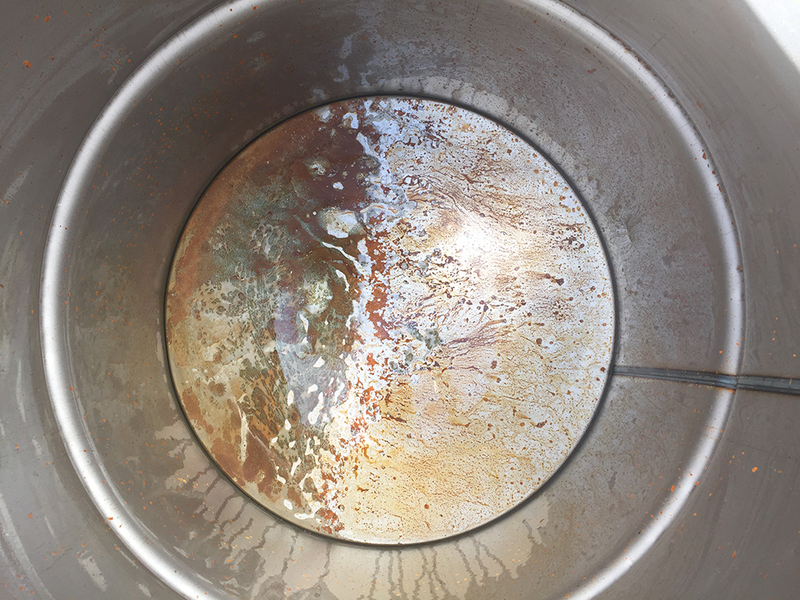 There is space between the disc and the drum edge for melt water to drip down, hopefully producing some echoed / amplified dripping noises. The second drum will be filled to the brim with water for the cube casts to float in.